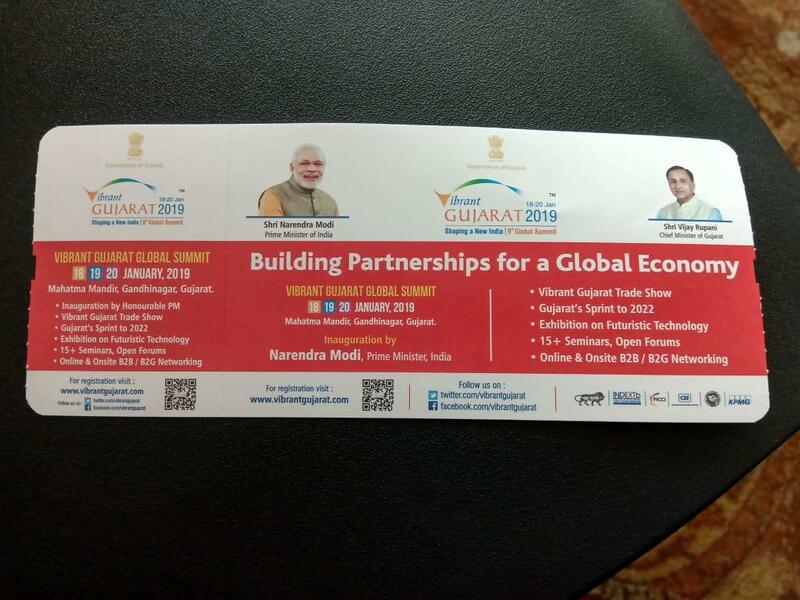 Air India said the boarding passes seem to be the ones left over from those during the Vibrant Gujarat Summit and the photos are third-party advertisements. New Delhi [India], Mar 25 (ANI): The government-owned Air India on Monday decided to withdraw its boarding passes bearing photographs of Prime Minister Narendra Modi and Gujarat Chief Minister Vijay Rupani after they came in for criticism. 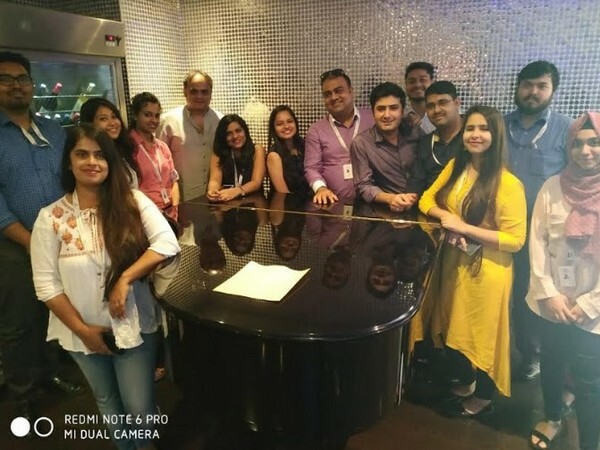 The airline's statement comes after former Punjab Director General of Police Shashi Kant tweeted a photograph of his boarding pass which showed photos of Modi and Rupani in an advertisement for the Vibrant Gujarat Global Summit 2019 held in January. Meanwhile, National Conference leader Omar Abdullah tweeted: "I was on a Go Air flight yesterday and also had a similar boarding pass with the PM’s photo on it." 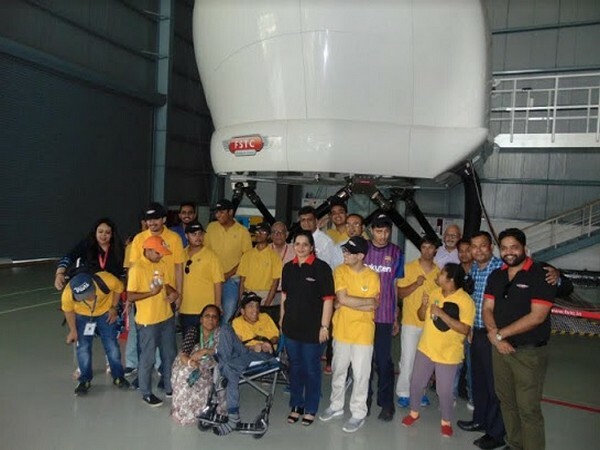 Air India earlier said it will withdraw the boarding passes if they are found to be in violation of the Model Code of Conduct. It said the boarding passes seem to be the ones left over from those during the Vibrant Gujarat Summit and the photos are third-party advertisements. It may be recalled that on March 20, the Indian Railways withdrew train tickets with photos of Modi after the Trinamool Congress complained to the Election Commission on violation of the Model Code of Conduct.